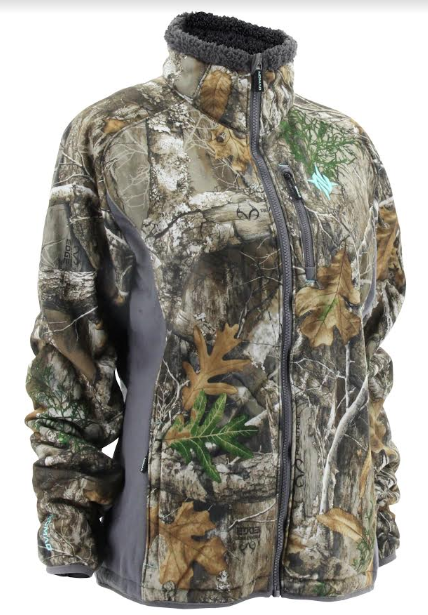 COLUMBUS, Georgia – Nomad Women's Harvester Jacket in Realtree EDGE Camo is the ideal mid-season jacket designed specifically for women who hunt. This durable, medium-weight, wind- and water-resistant jacket was developed to be quiet and warm - featuring soft, high-pile interior for comfort. Silverz Scent Suppression keeps odors contained to improve the odds for success. 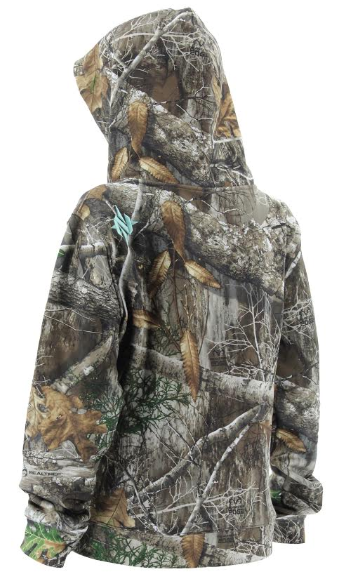 Outfitted with this Realtree EDGE camo jacket, the female hunter can stay out there longer and more comfortably, even when the weather isn't cooperating.